Robert & Yuehan Set the Floor on Fire @ Bailemos! 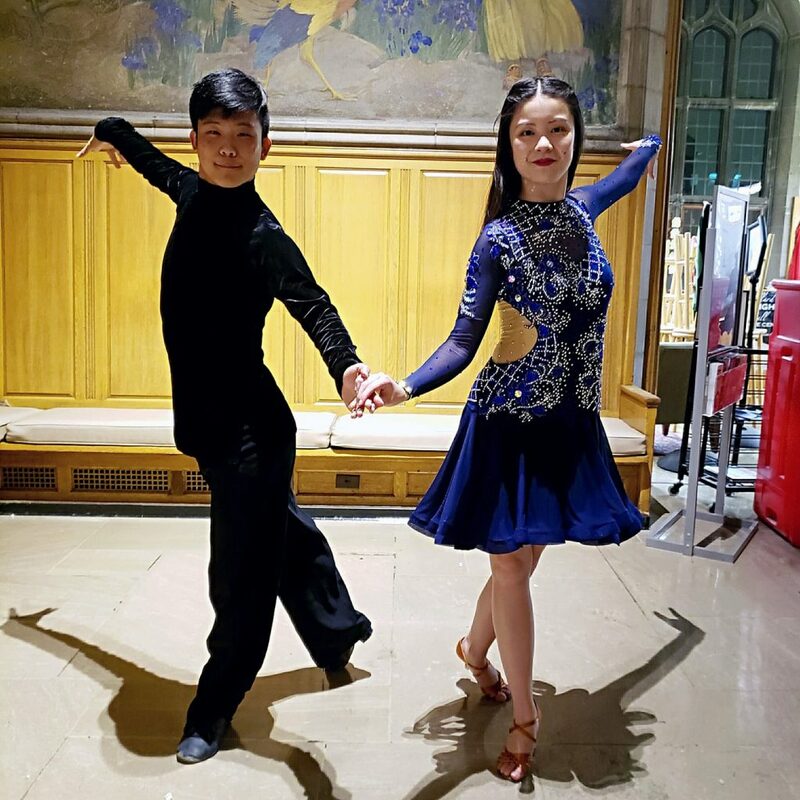 Earlier this semester, seniors and four-year partners Robert and Yuehan represented Cornell DanceSport at the Bailemos Latin and Dance Club social in Willard Straight Hall. They performed a spectacular samba and a sassy cha cha – a great representation of the rest of us on team. We are thankful that Bailemos invited us to perform, and we are proud of how great Robert and Yuehan did! Scroll down to see videos of their performances!